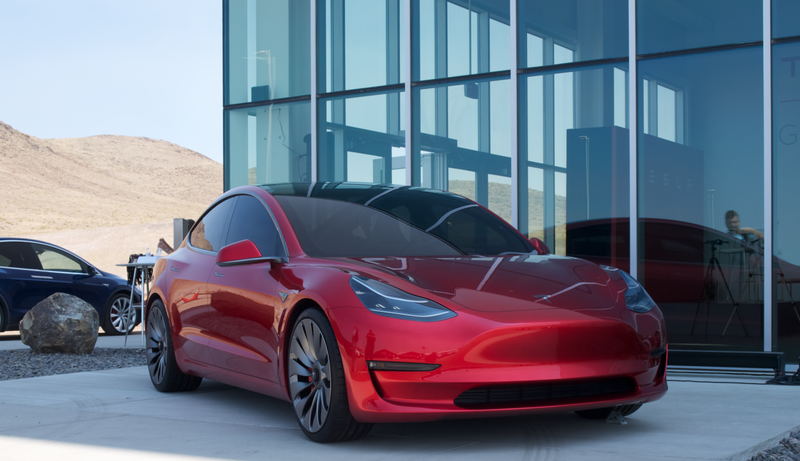 If you’re like me, you may have been unreasonably excited to see that Tesla was flaunting its new Model 3 in a bright shade of red when it invited journalists out to see it’s Gigafactory earlier this week. 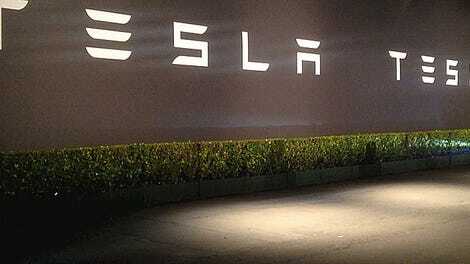 The same red Model 3 is at tonight’s public grand opening of the Gigafactory—too bad it’s not a real car. Electrek told Seeking Alpha that the photo seen above is indeed the same red Model 3 that’s been all over automotive and tech news outlets following the Gigafactory tour this week. It should be pointed out that this “shell” likely isn’t for aerodynamic studies on the design of the car either, as the giant hole underneath the car would catch a lot of wind in a tunnel. Of course Tesla does have functioning prototypes of the car—we’ve ridden in them at the reveal event for the Model 3 back in April. Does any of this really matter? No. Maybe Tesla just wanted to see a full size mockup of the car in red, and you know what, so did I. You can watch a live-stream of the public Gigafactory grand opening over on Tesla’s website right now.